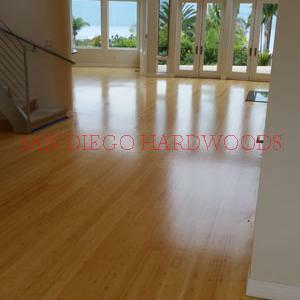 This San Diego home has solid oak flooring that we sanded raw and completely refinished in just 4 days. 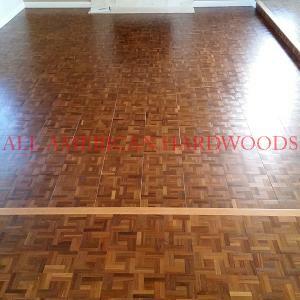 #42 Teak Parquet refinsih san diego. 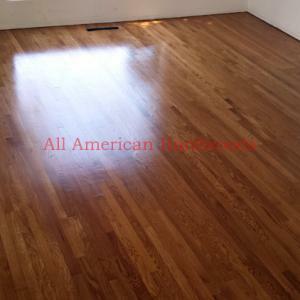 san diego parquet flooring refinsih repair. 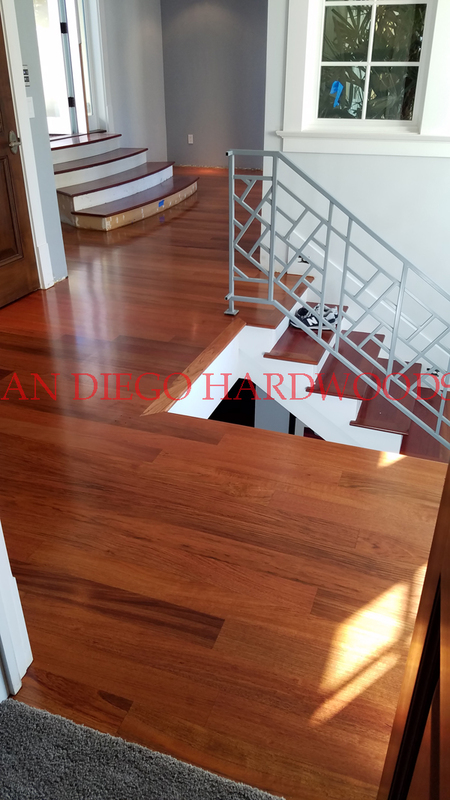 parquet floor refinsiher san diego. 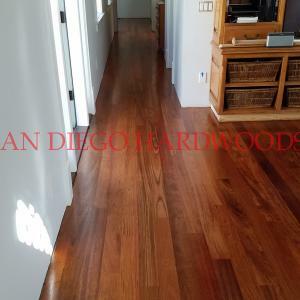 north county san diego teak refinsih. 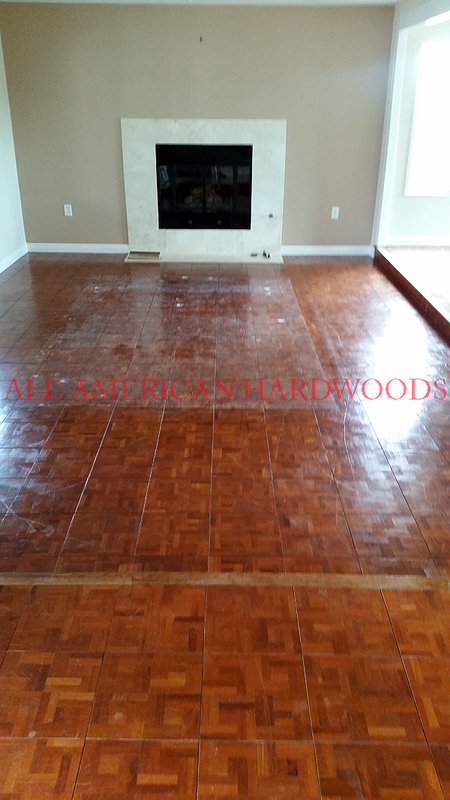 Completed 11/15/2015. 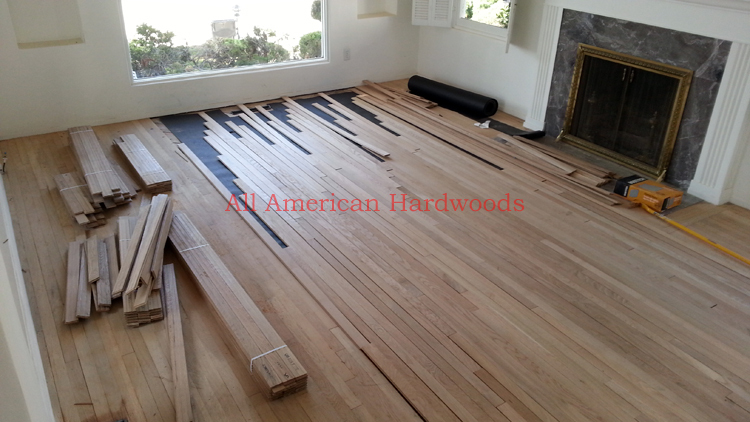 #43 UNFINISHED FRENCH WHITE OAK FLOORING INSTALL LA JOLLA. 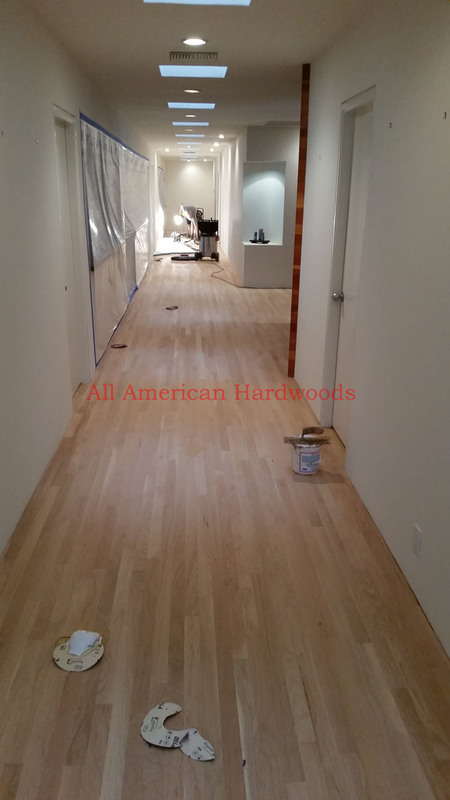 FRENCH WHITE OAK FLOOR INSTALL AND FINSIHING LA JOLLA. 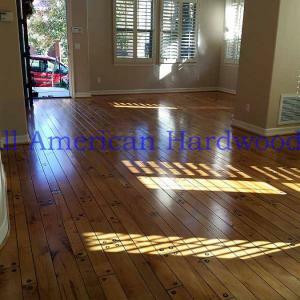 SAN DIEGO FRENCH OAK FLOORING SALES. 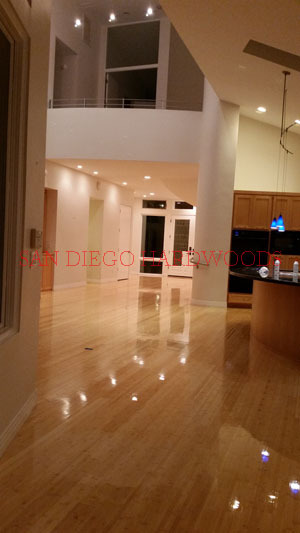 DISCOUTN FRENCH OAK SAN DIEGO. 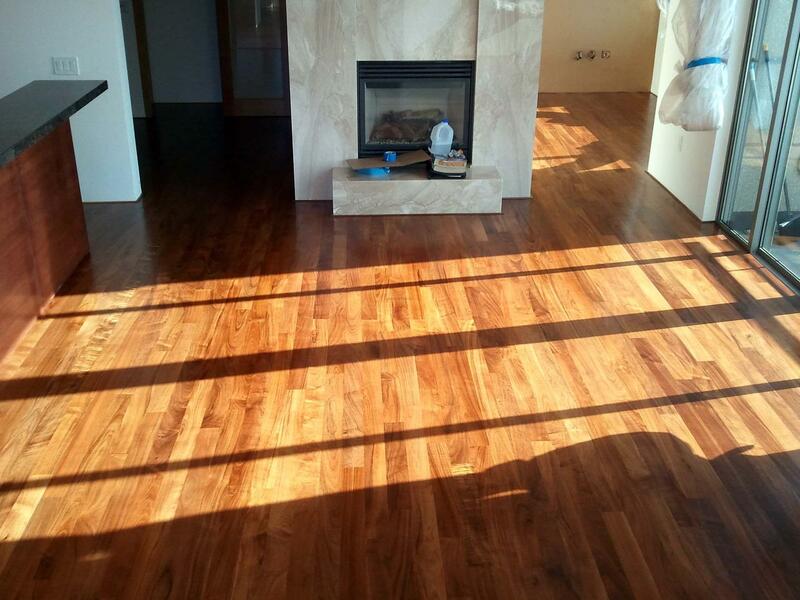 Completed 10/10/2014. 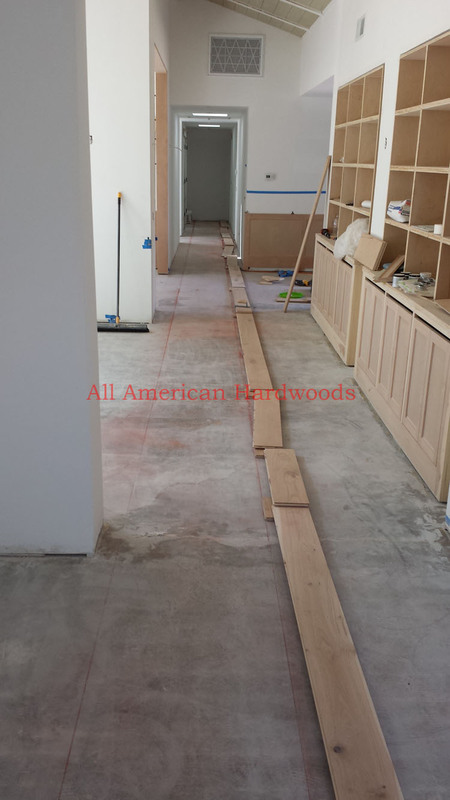 This is a new floor system in a La Jolla home. 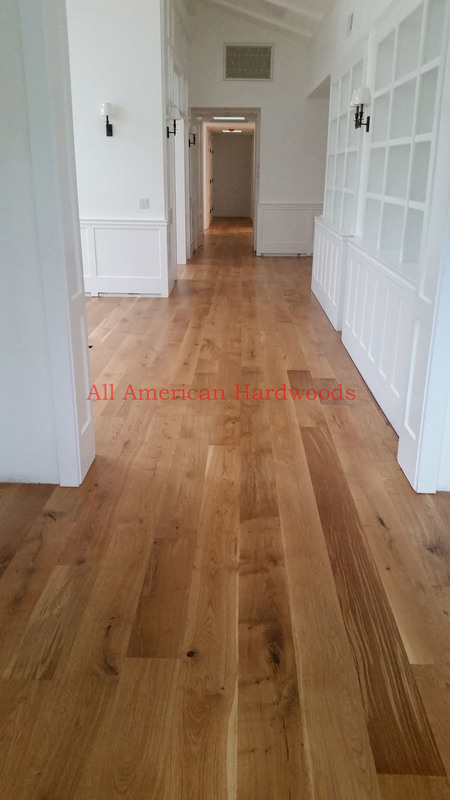 Engineered unfinished white oak flooring was specified. 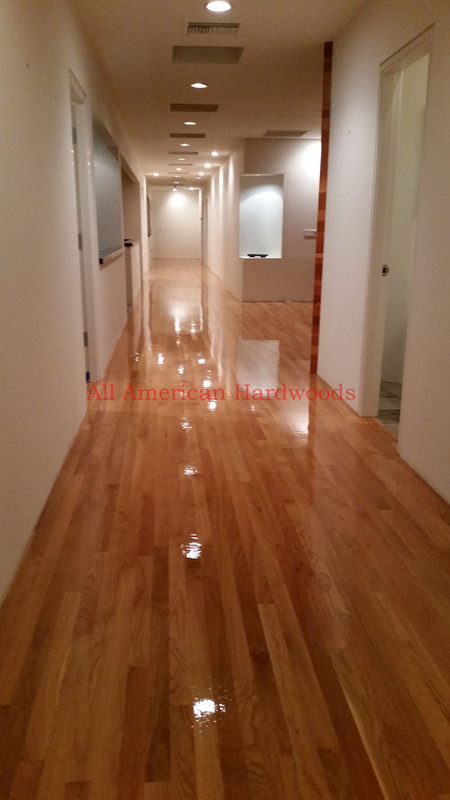 We custom stained and finished this floor with commercial grade water-based polyurethane. 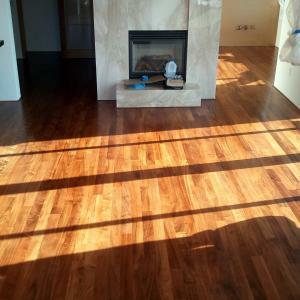 After applying final coat of finish. 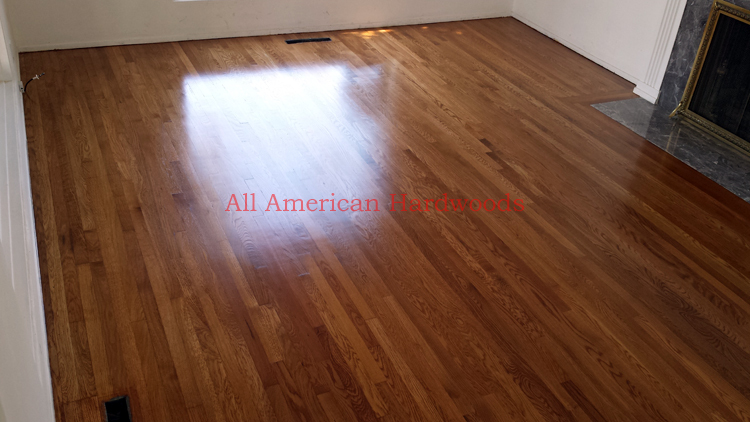 After applying final coat of finish on this solid Bamboo floor. 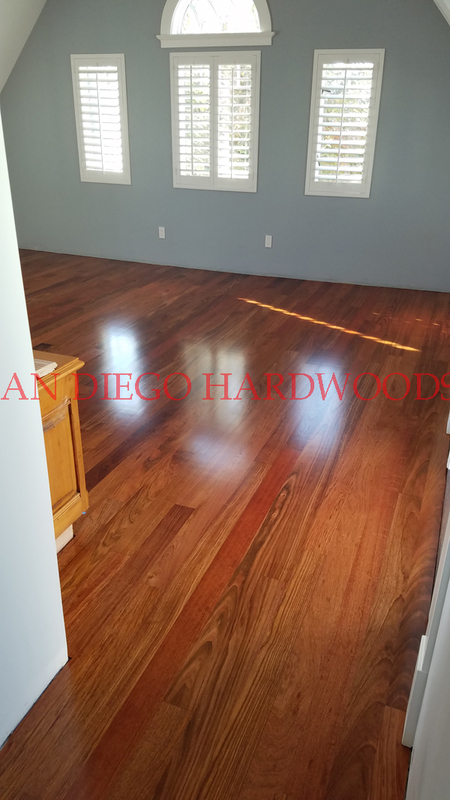 San Diego Hardwood Floor service. 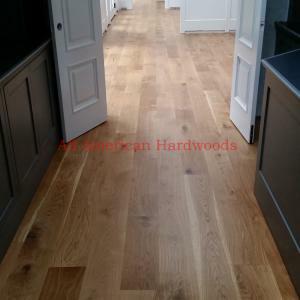 #46 Completed 10/10/2014. 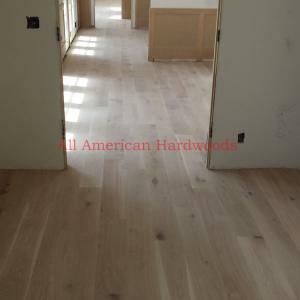 FRENCH WHITE OAK INSTALLER. 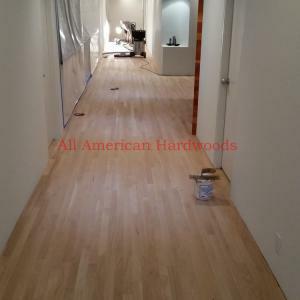 FRENCH WHITE OAK INSTALL LA JOLLA. 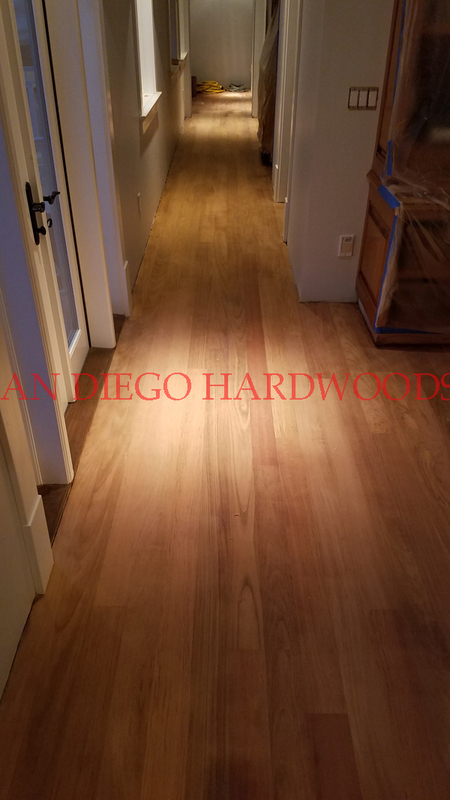 SAN DIEGO INSTALL FRENCH WHITE OAK. 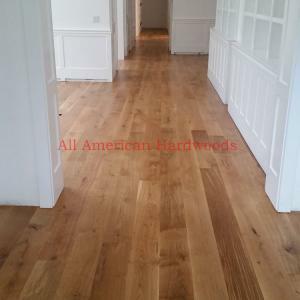 DISCOUNT FRENCH WHITE OAK FLOORING. 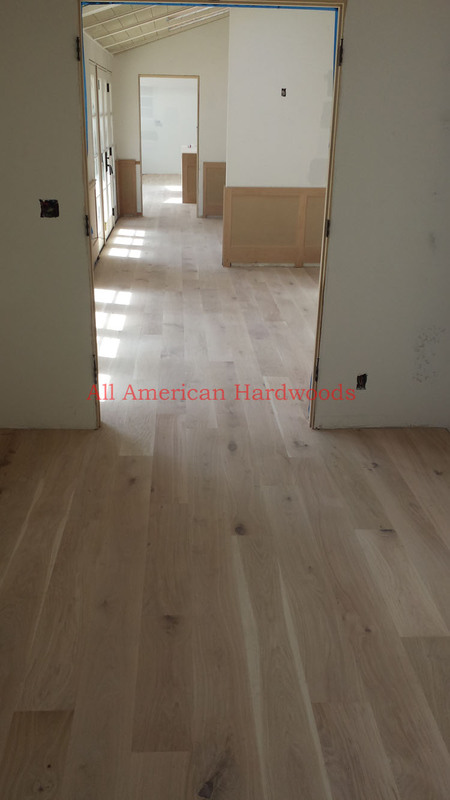 LA JOLLA FRENCH WHITE OAK INSTALL. 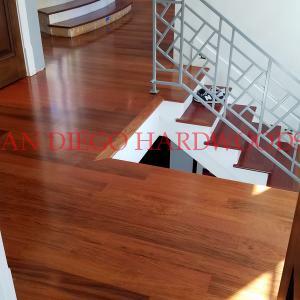 GRIND CONCRETE SAN DIEGO. 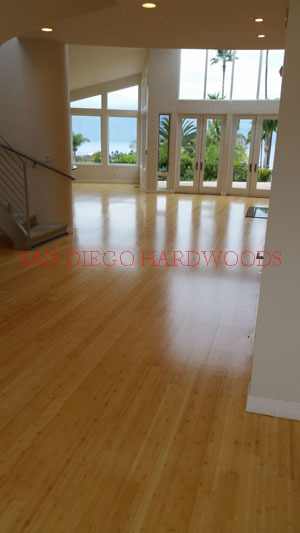 NEW HARDWOOD FLOOR SAN DIEGO LA JOLLA. 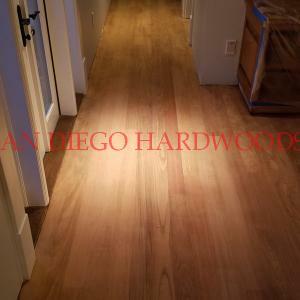 New Engineered light rustic white oak flooring installed, sanded and finished in a La Jolla home. 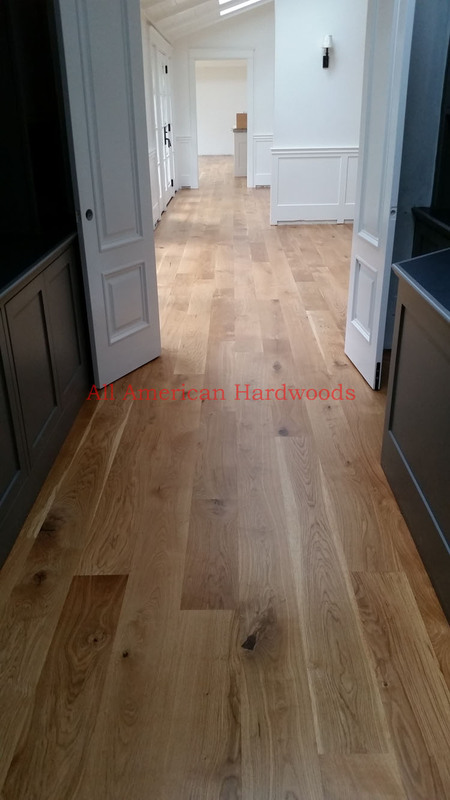 This was finished onsite so the final product had no grooves between the boards that is common with pre-finished flooring. 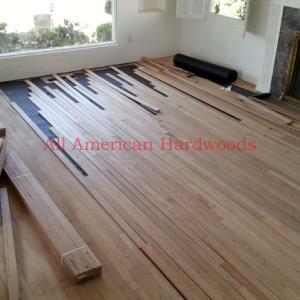 San Diego Hardwood Floor installation and finishing. 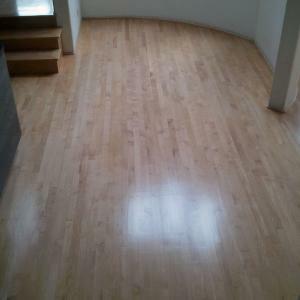 #47 MISSION HILLS WOOD FLOOR REFINISH. 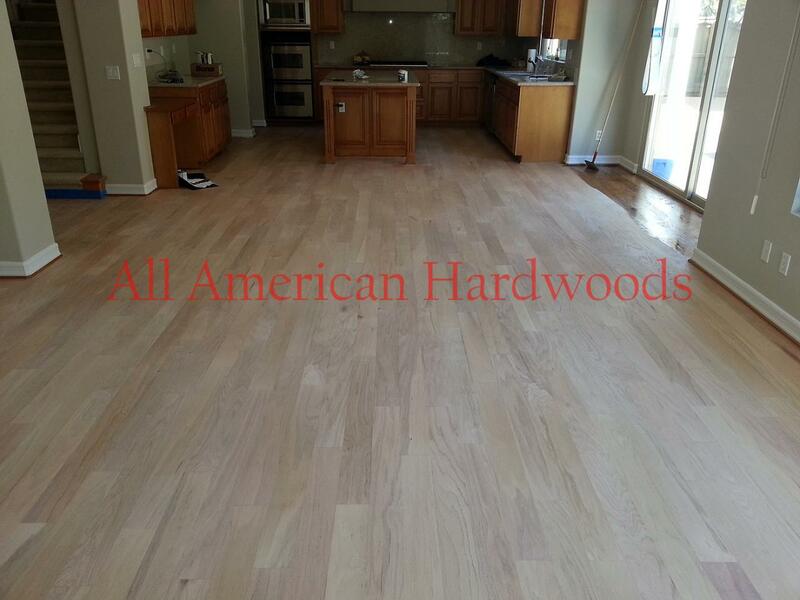 INSTALL SOLID OAK FLOOR SAN DIEGO. 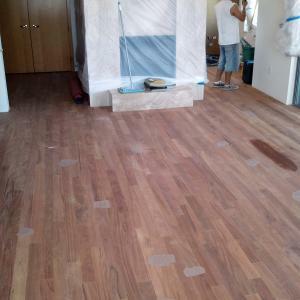 WHITE OAK FLOOR INSTALLATION SAN DIEGO. 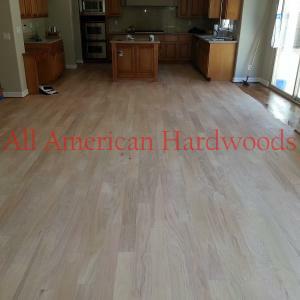 SOLID WHITE OAK FLOOR SALES SAN DIEGO. 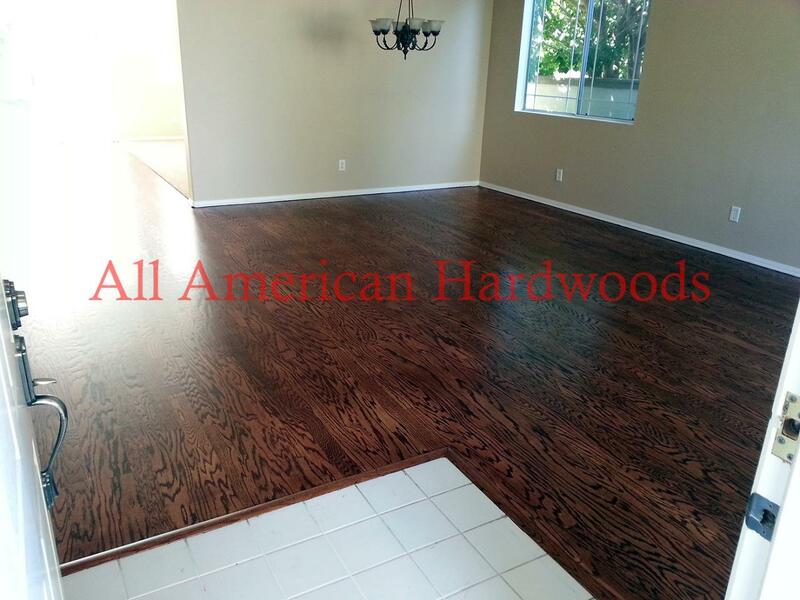 LICENSED FLOOR INSTALLER SAN DIEGO. 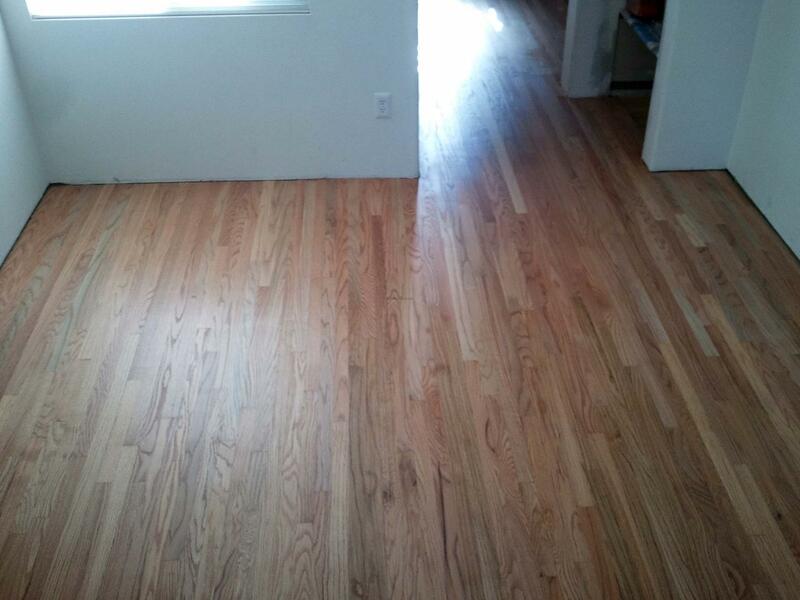 Completed 4/15/2014. 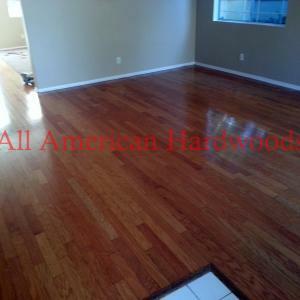 Solid Hardwood Floor installation and finishing in San Diego. 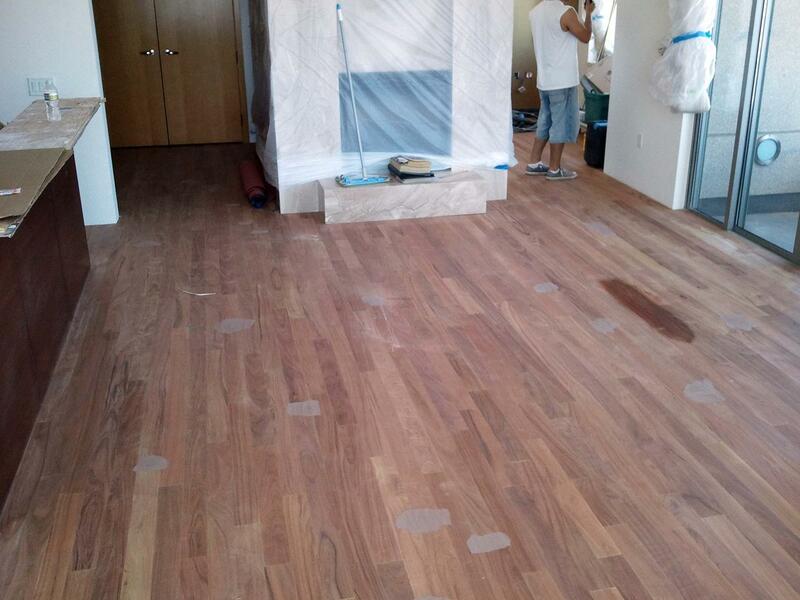 Walnut flooring re-coated in this San Diego home. 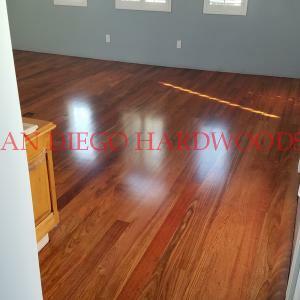 Maple flooring re-coated in this San Diego home. 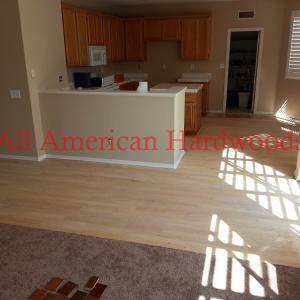 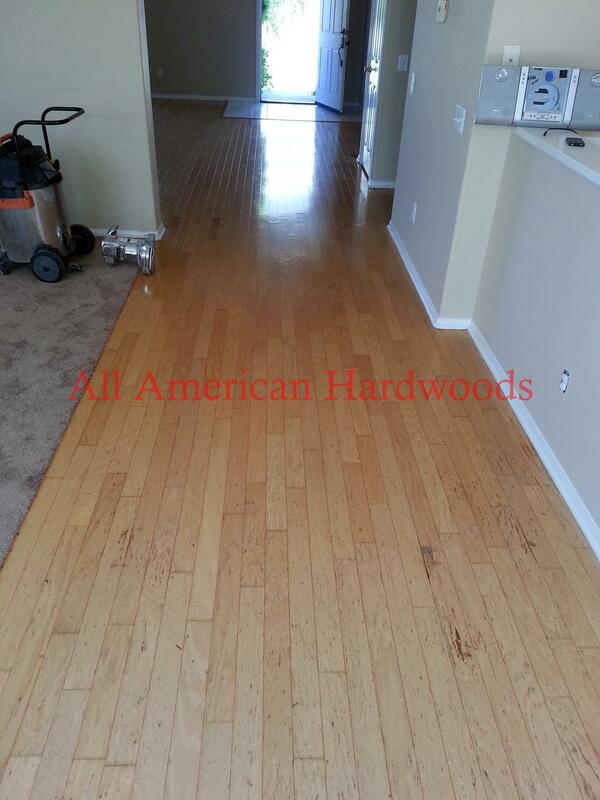 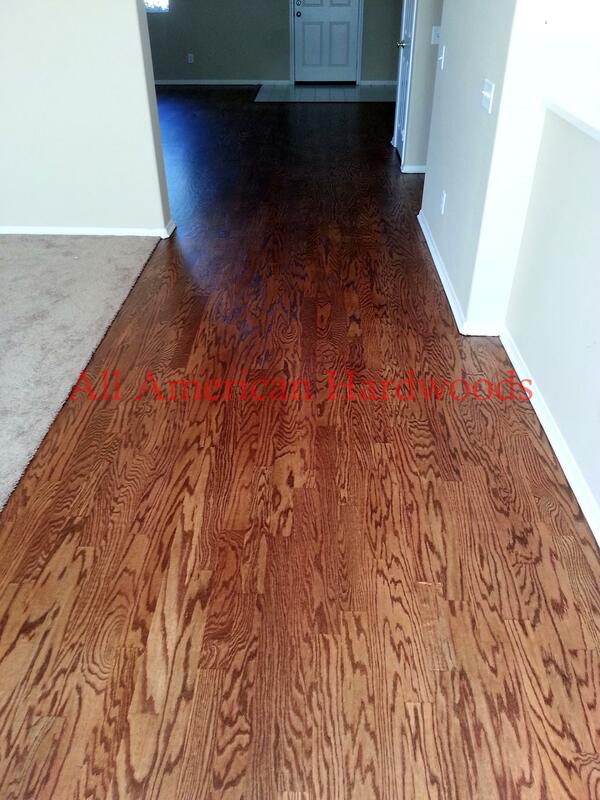 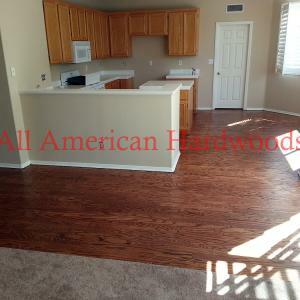 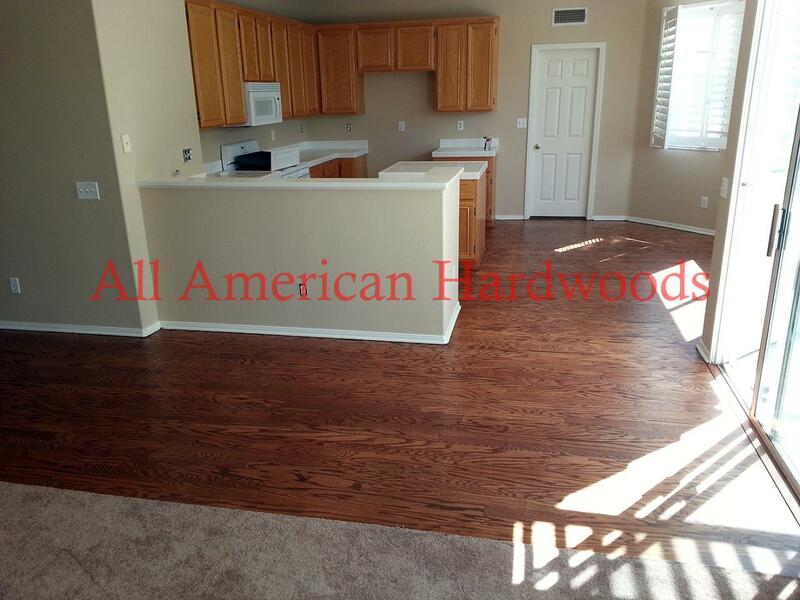 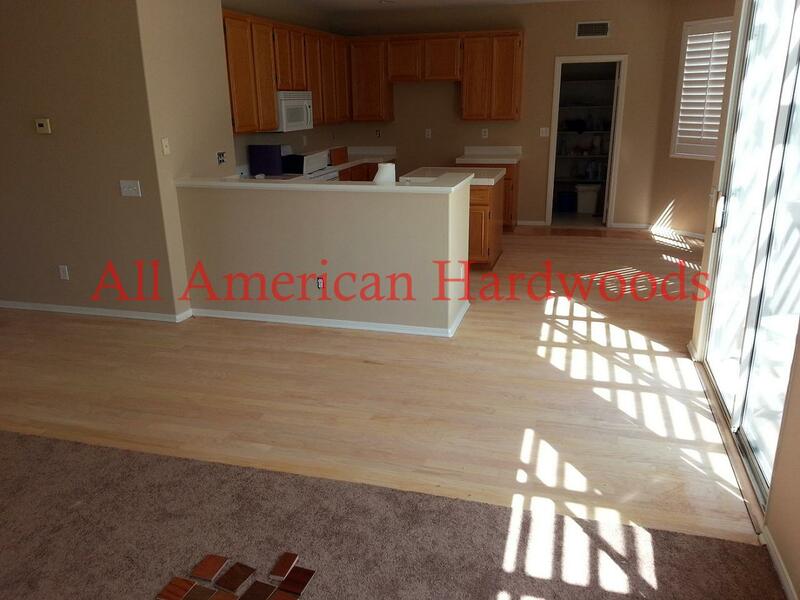 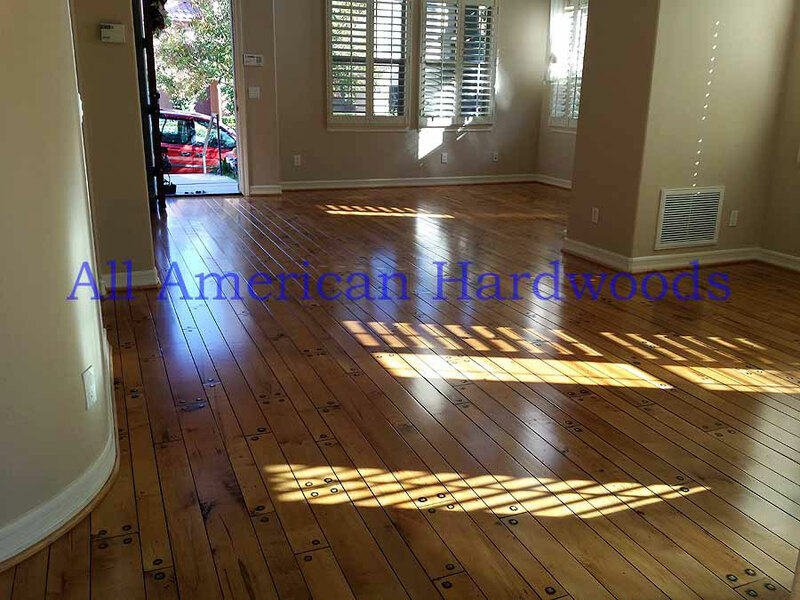 Commerical grade semi-gloss sheen was applied to this Coronado homes wood floors. 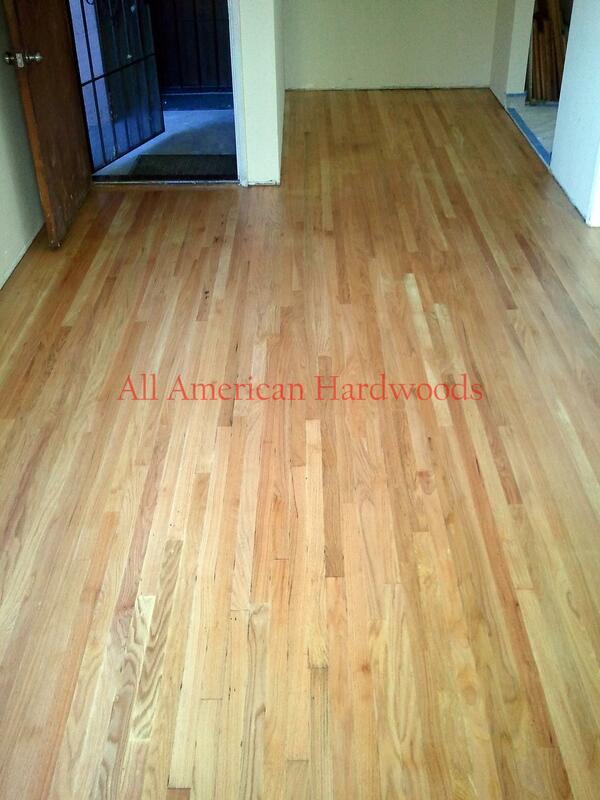 After applying stain and 3 coats of polyurethane finish. 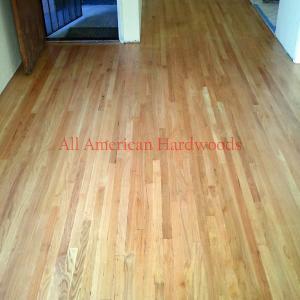 Solid Maple Flooring with extensive wear. 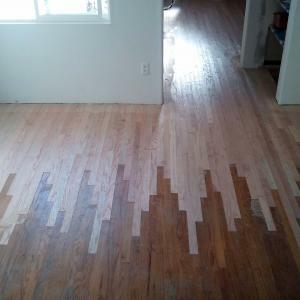 We used Dust Free Sanding equipment to completely strip this floor to raw wood. 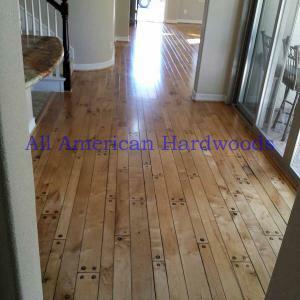 San Diego Hardwood Floor Contractor. 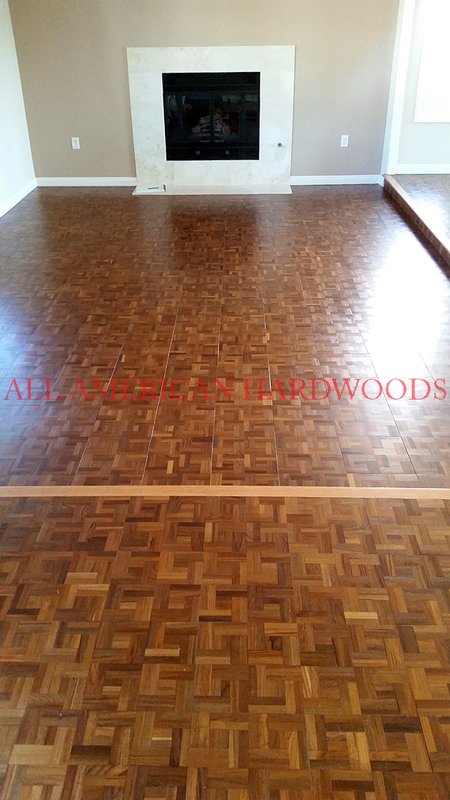 All American Hardwoods. 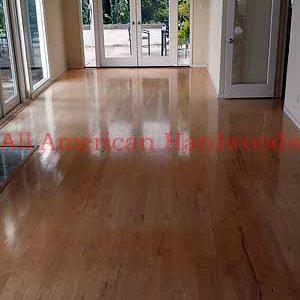 #55 OAK FLOOR REFINISHING SAN DIEGO. 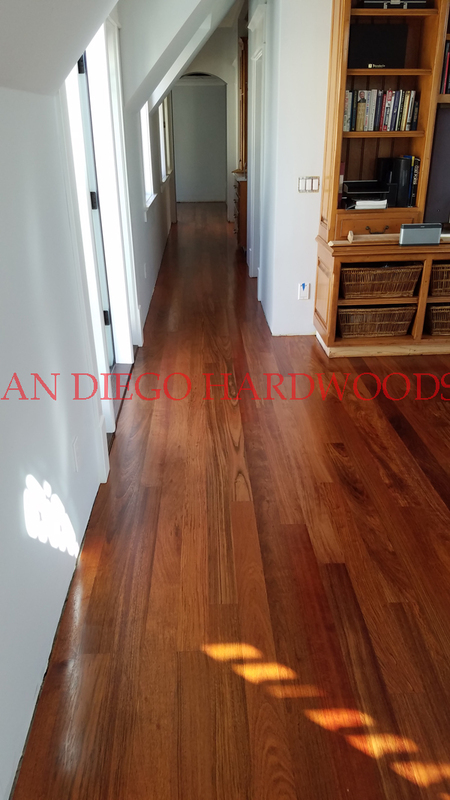 NORTH COUNTY SAN DIEGO OAK FLOOR REPAIR REFINISH. 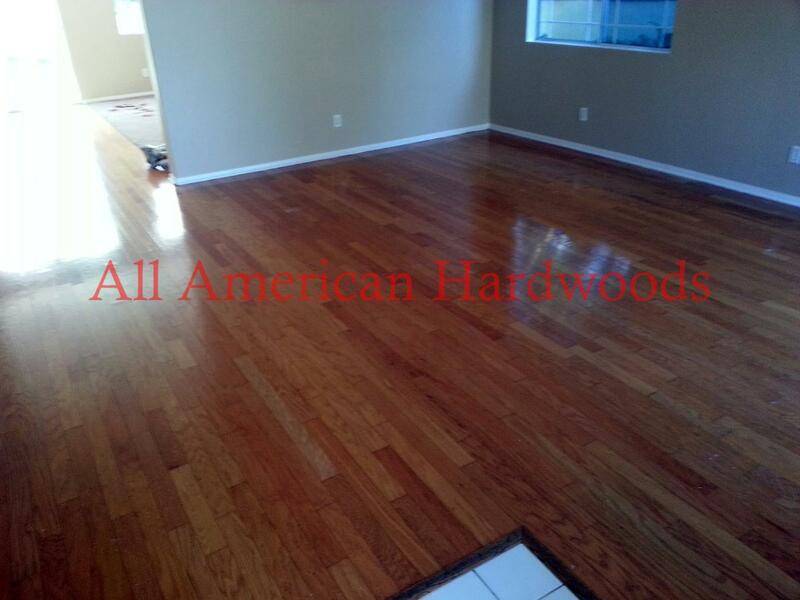 HARDWOOD FLOOR REFINISHING SAN DIEGO. 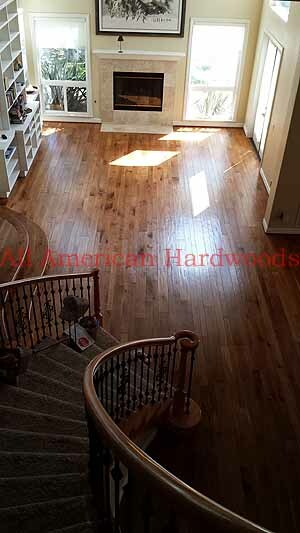 Engineered oak flooring completely refinished with stain and 3 coats of water-based polyurethane. 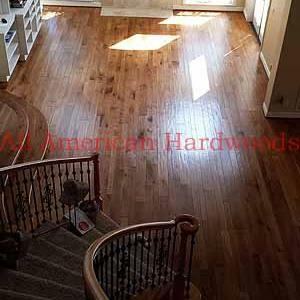 After refinishing. 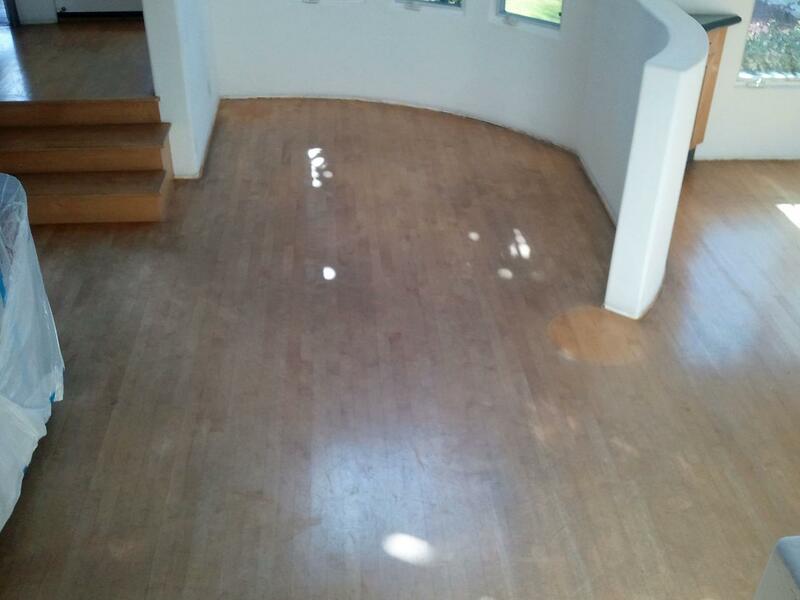 The morning sun is shining on the floor in this photo. 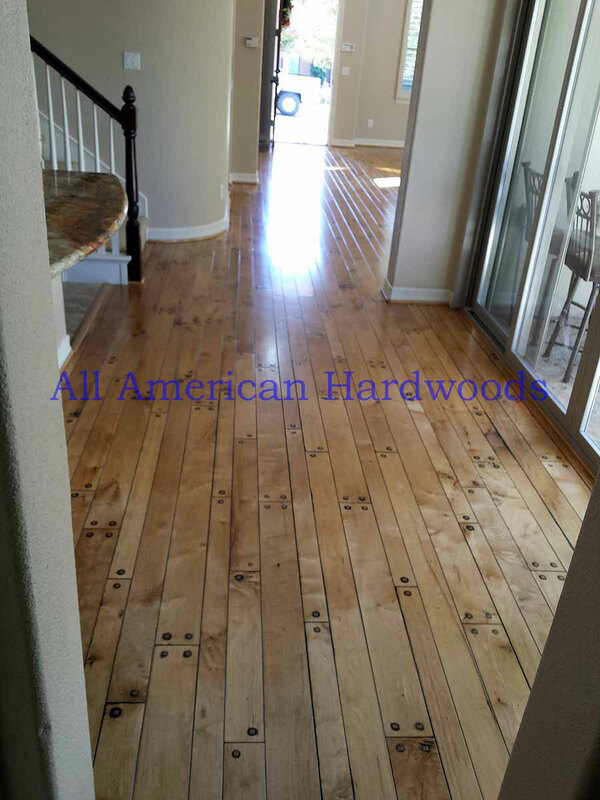 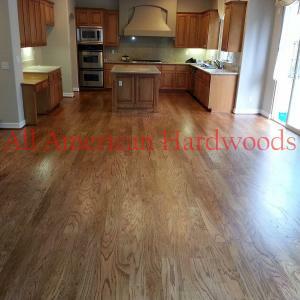 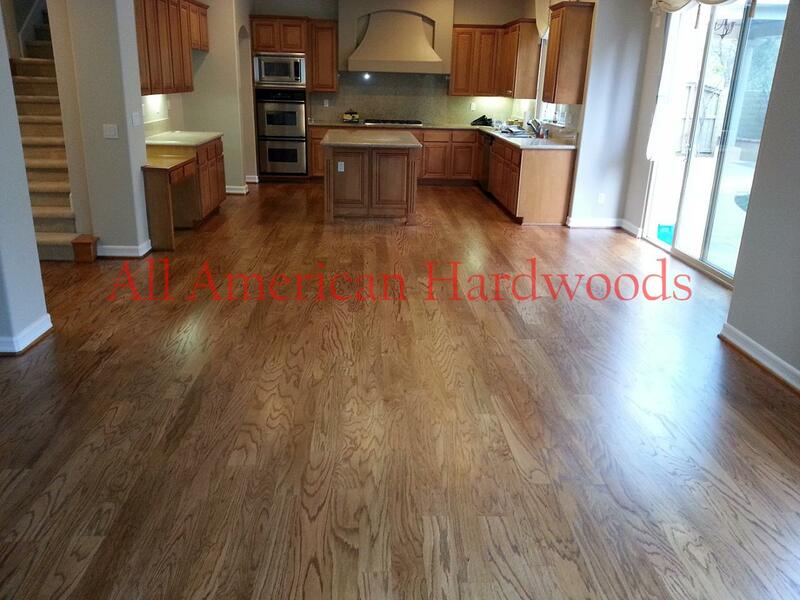 San Diego Hardwood Floor service and refinishing. 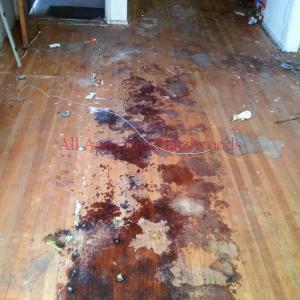 This floor has extensive pet stains. 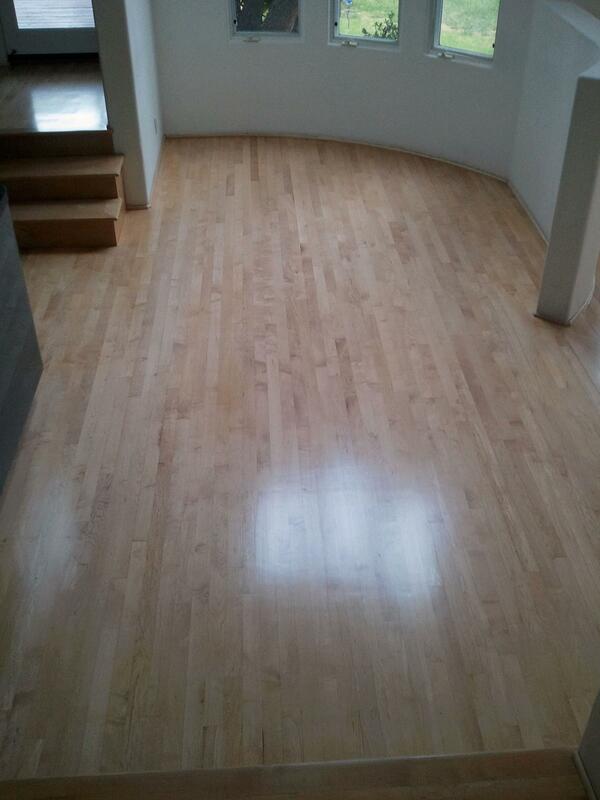 We sanded, bleached, stained and finished this floor with great results. 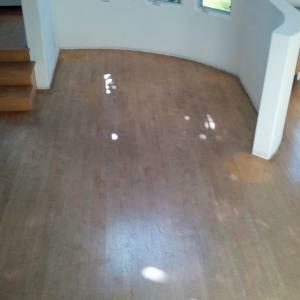 #60 OAK FLOOR REPAIR SAN DIEGO. 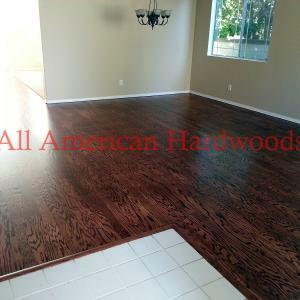 DISCOUNT WOOD FLOORING SAN DIEGO. 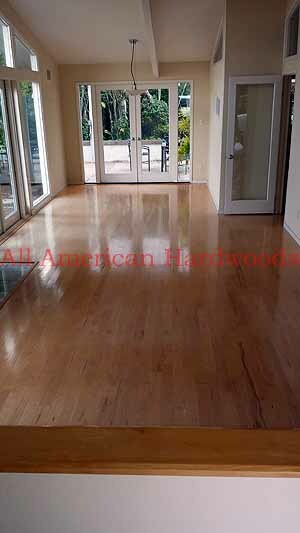 REFINISH OAK HARDWOOD FLOOR SAN DIEGO. 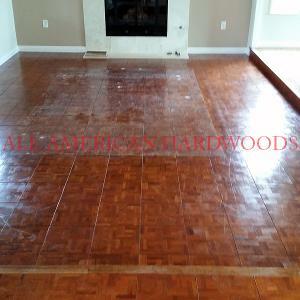 RESTORE WOOD FLOORING SAN DIEGO. 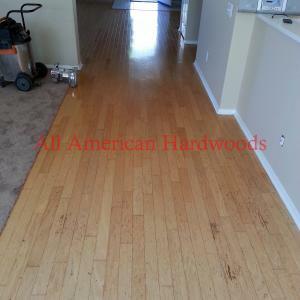 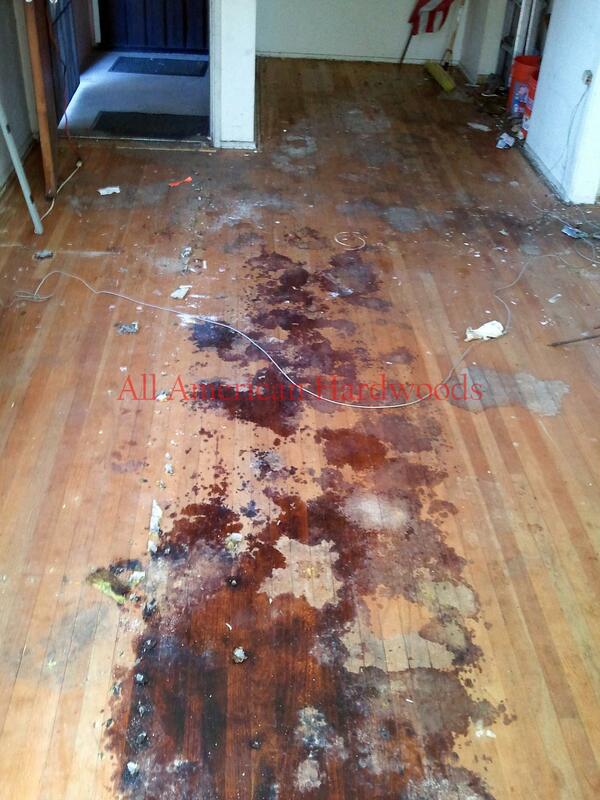 NORTH PARK HARDWOOD FLOOR REFINISHING. 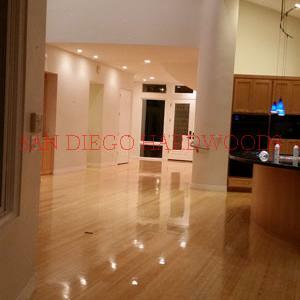 SAN DIEGO WOOD FLOOR RESTORATION AND REPAIRS. 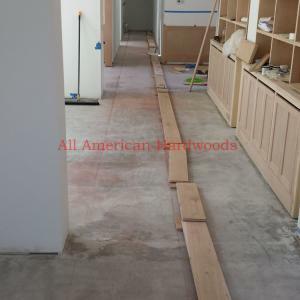 FLOORING CONTRACTOR SAN DIEGO. 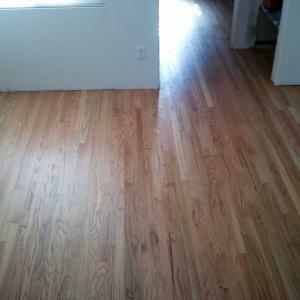 Completed 2/15/2011 in this North Park home. 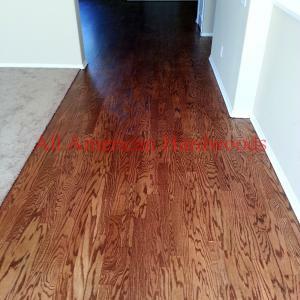 Just after lacing-in a new red oak floor into an existing floor. 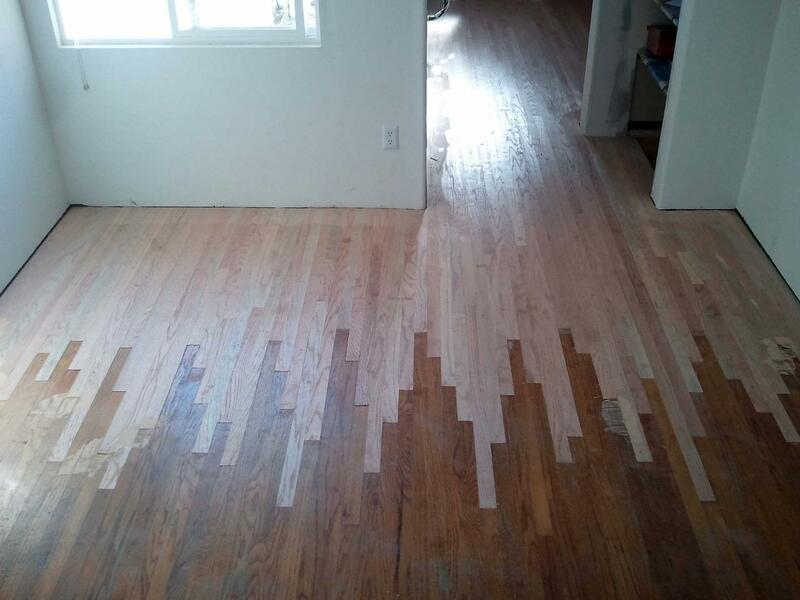 After sanding the new and old wood flooring. 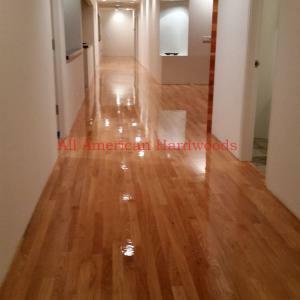 We finished this floor with a Bona Bramd commercial grade water-based polyurethane.